Schleich 4 x 4 Vehicle 42410 - Toys & Learning - Schleich Specialists - 100% - Fast Service - Sale Prices. 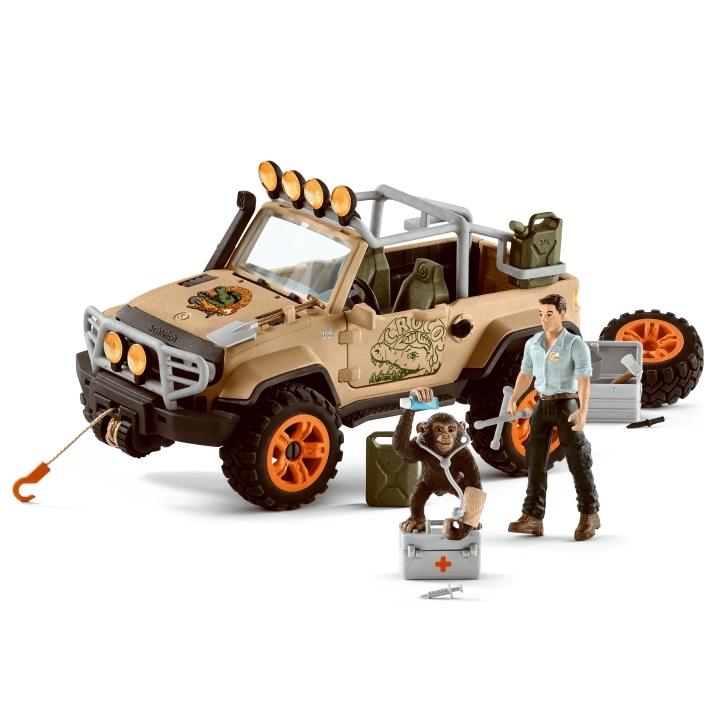 This Schleich 4 x 4 Vehicle is one of the top quality hand finished products from the Schleich range of wild animals & accessories. Hours of fun to be enjoyed with this set. With the winch that can be moved to the front or back of the 4 x 4 jeep. 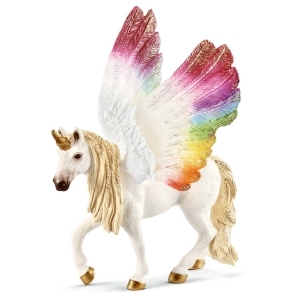 Great for rescue missions and accompanies all the other wildlife sets made by Schleich. 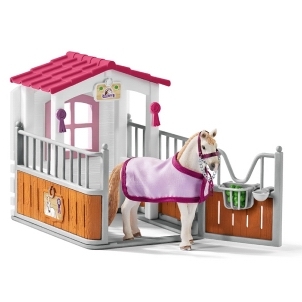 This Schleich 4x4 is a wonderful product with some great accessories! This is a must have for any wildlife collection!